The DWT-AV-60 solar LED light provides up to 5.7km visible range (flashing). The positive divergence, wide angle lens makes it suitable for a variety of applications including taxiway, general hazard, barricade and low-intensity obstruction lighting. Designed to be maintenance-free and have a service life of up to 12 years, the popular AV-60 model boasts user-adjustable intensity settings and can be set onsite to either steady-on or flashing operation. The light is simply switched ‘ON’, and the unit is ready for immediate operation. Once installed, the AV-60 requires no operator intervention. The internal solar module charges the battery during daylight hours, and at dusk the light will automatically begin operation once the ambient light threshold drops sufficiently. The battery is housed in a sealed compartment allowing it to be changed after years of service. Incl. light mounting plate, base plate, coupling, anchor bolts (4), fasteners (excl. light fixture bolt set). Powder-coated aluminium. Yellow. Height = 150 mm. 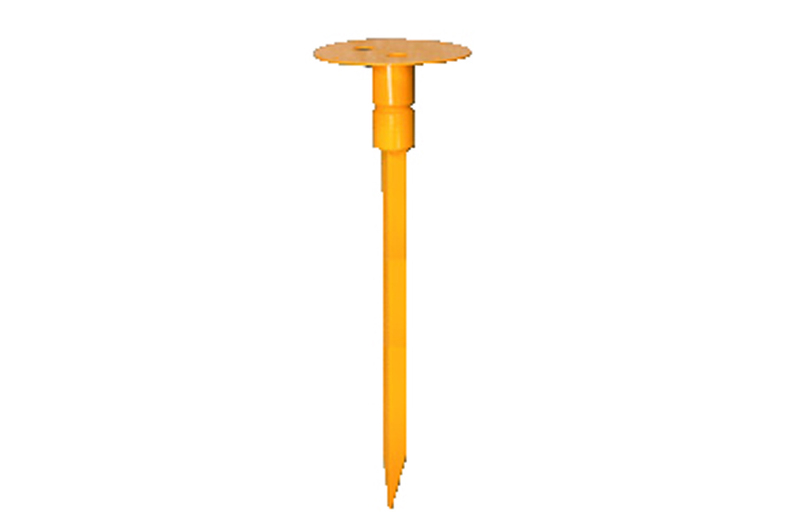 Ground stake (680 mm), mounting plate, frangible coupling, fasteners (excl. light fixture bolt set). Aluminium. Yellow powder-coated. 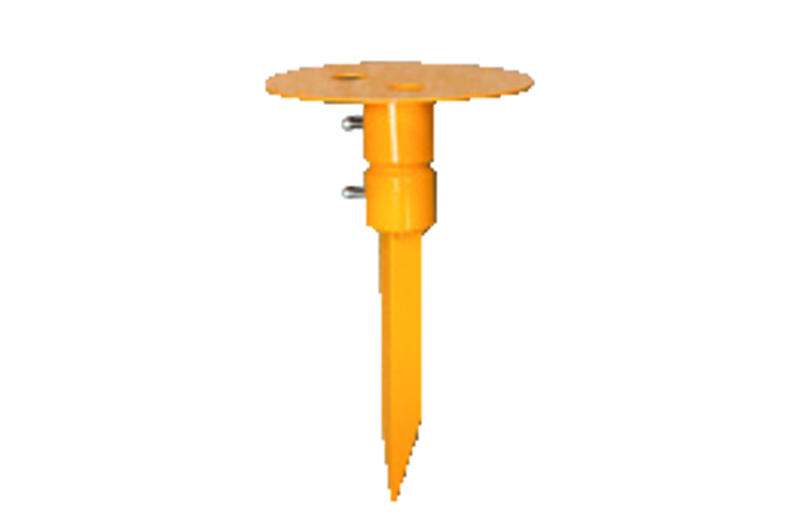 Ground stake (280 mm), mounting plate, frangible coupling, fasteners (excl. light fixture bolt set). Aluminium. Yellow powder-coated. 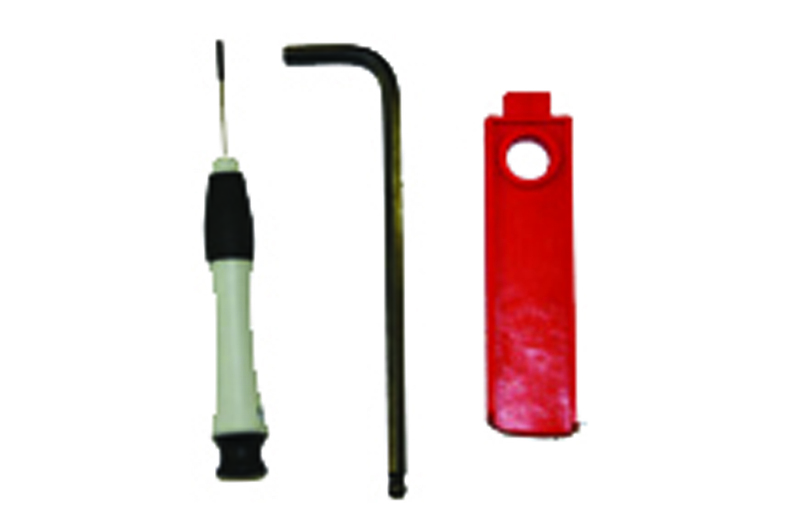 1x 2.4mm flat bladed screwdriver. 1x 6mm Allen key. 1x 13mm combination spanner. 1x flash adjustment access tool. 2x 5ml silicone grease tubes.